Let the fun begin! 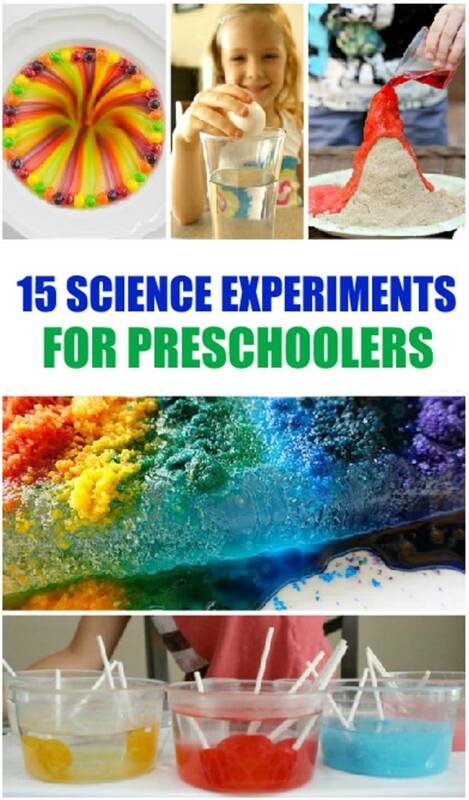 Here are the top 15 science experiments for preschool age kids. 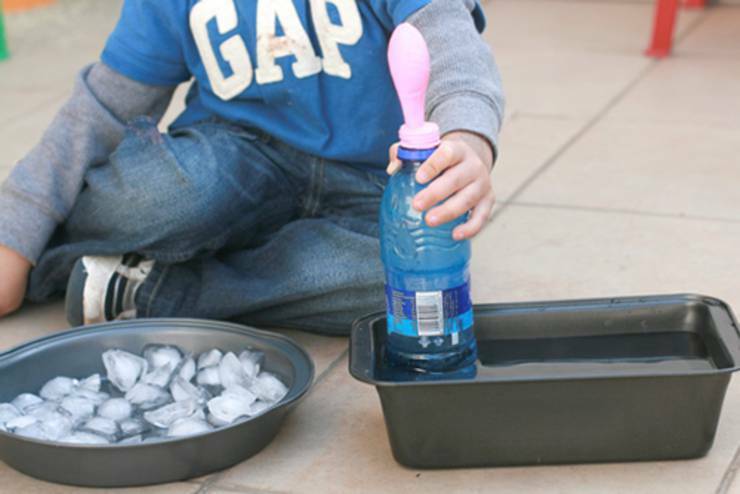 The best infant & toddler science activities you can do today. Perfect hands on learning projects that children will love to get involved with at home or in the classroom. 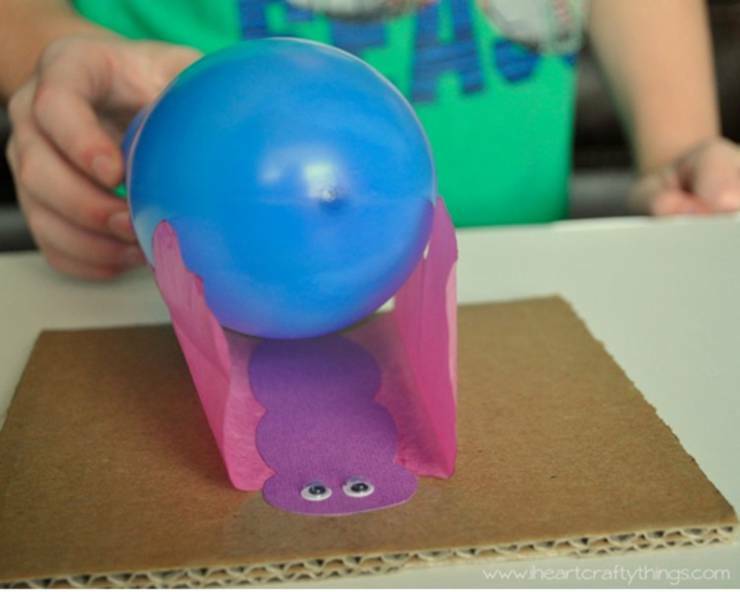 These science projects don’t have to be limited to preschoolers kids of all ages will love these science activities. They all really do make great projects for kids. 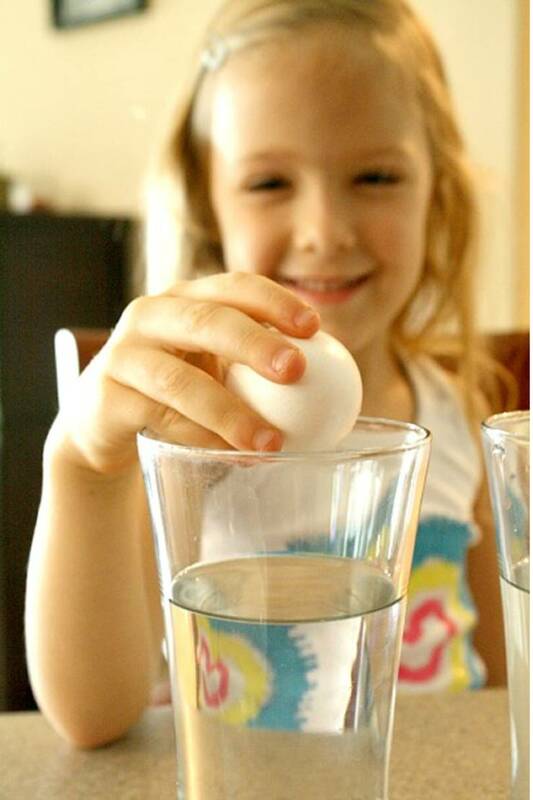 Find science experiments for preschoolers with water, with colors, nature, candy experiments and more. Are you ready to explore some of the best science experiments? 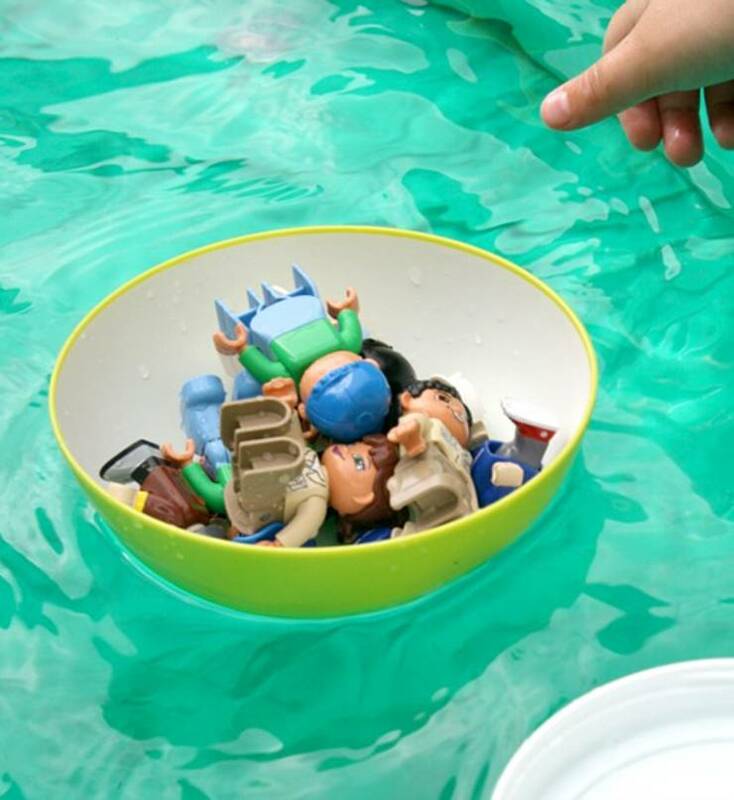 What will float in a boat – find out in this science experiment. 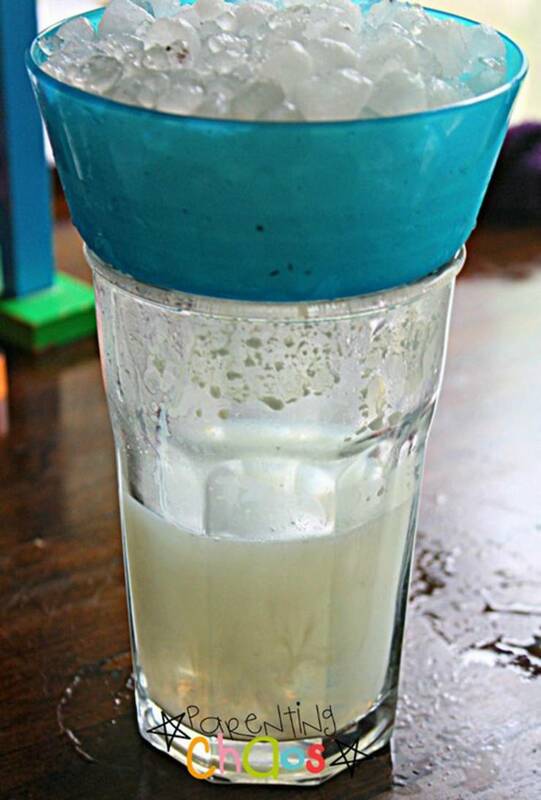 a small plastic cup, spoon, and pipette . 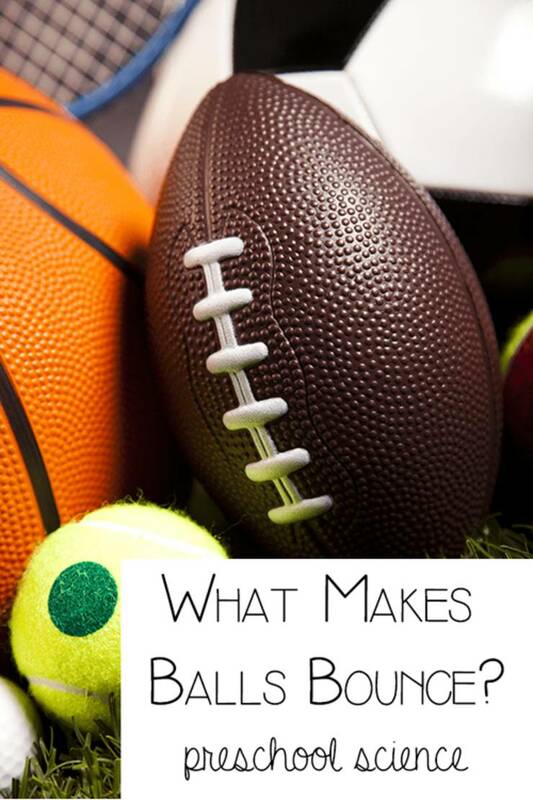 Test different kids of balls to see what material bounces and the science behind it. ice, hot water, cup, bowl, air freshener or hair spray, or other aerosol can. 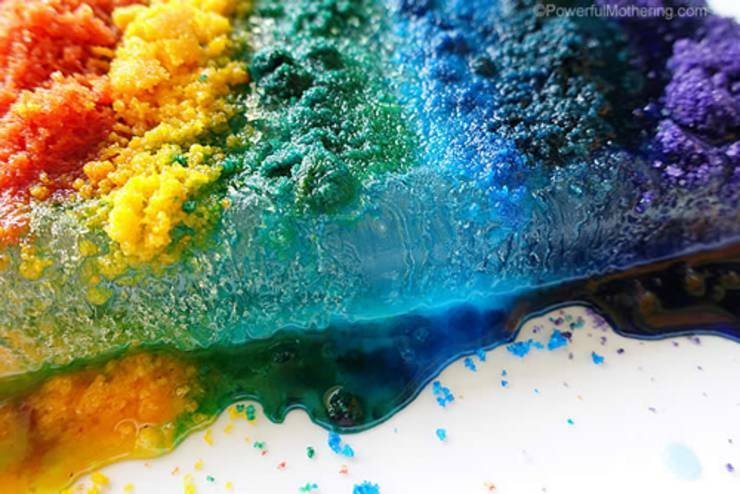 will go crazy for this fun science project. 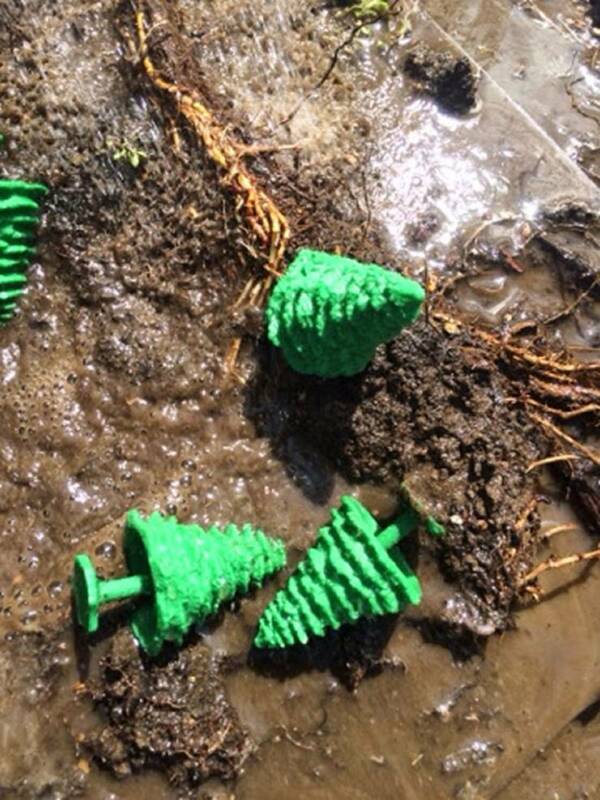 this amazing science experiment for kids. 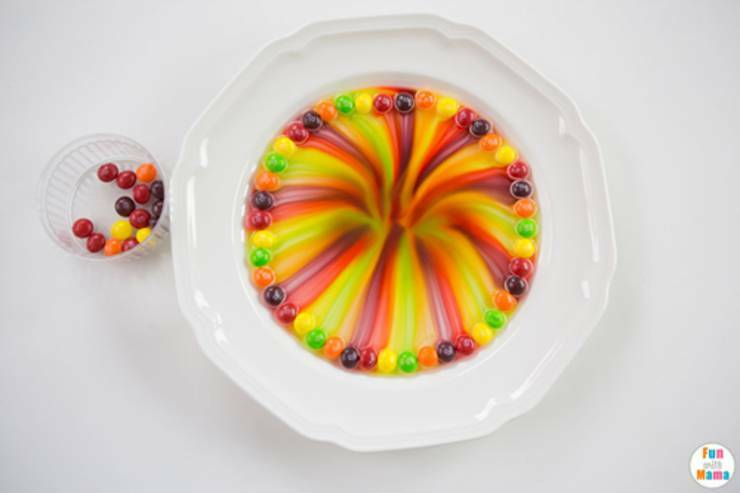 Will lollipops dissolve in water? Find out in this cool science experiment. and exciting. Great science project for children of all ages. 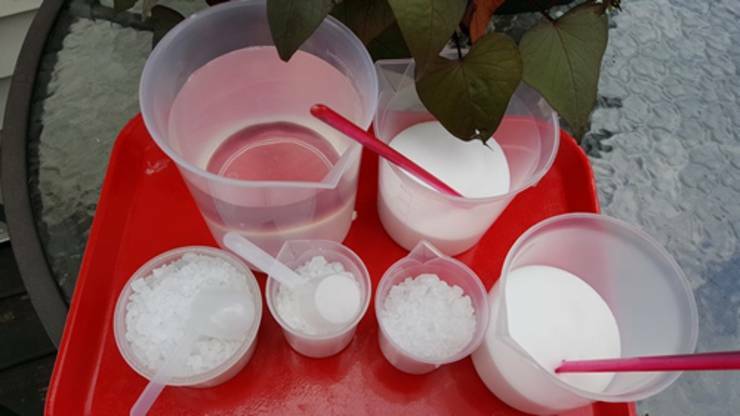 These make great preschool science curriculum ideas – they can be used at home or in the classroom. 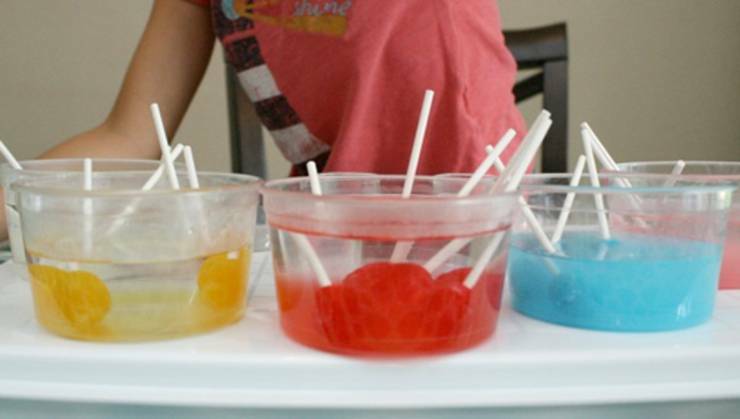 Easy and simple DIY science experiments that get kids involved with hands on learning. 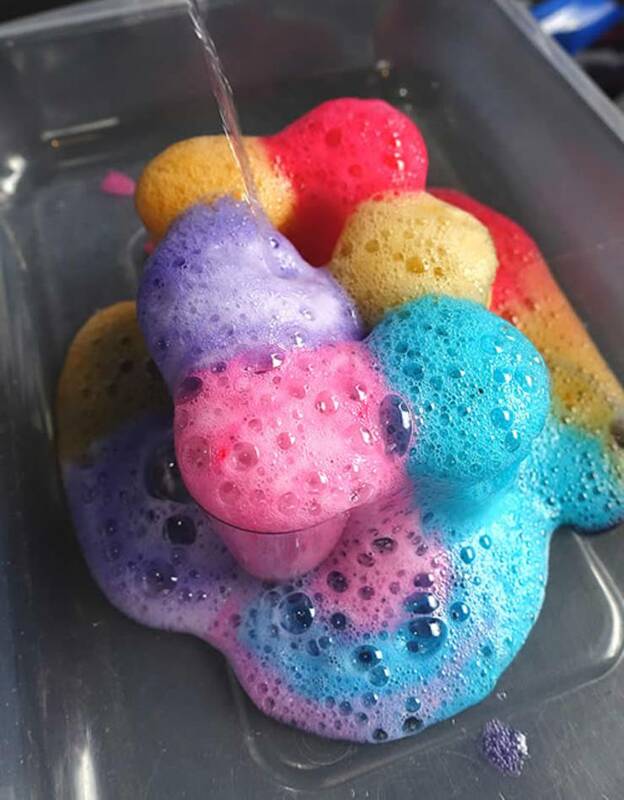 Learn colors, chemical reactions, explosions and more. Any of these ideas can be used in Winter, Spring, Summer or Fall. 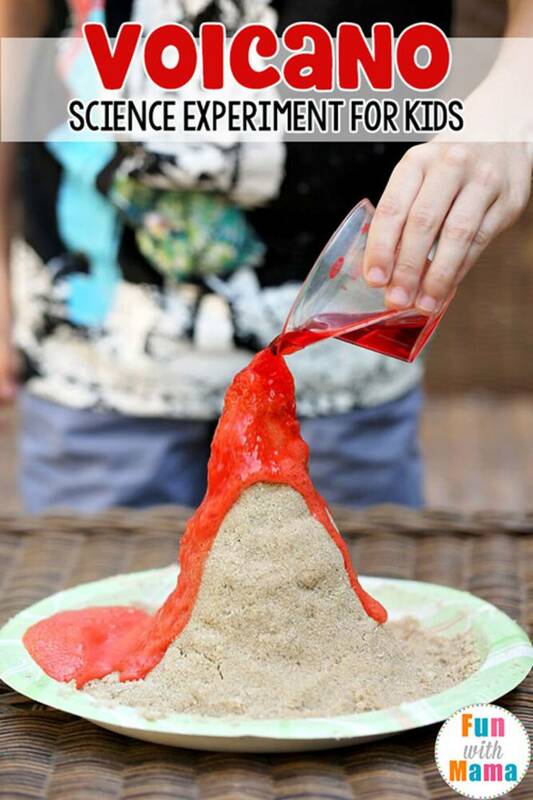 Check out scientific methods, volcano fun and more. If you are ready to start teaching kids about science then introduce them to any of these projects. 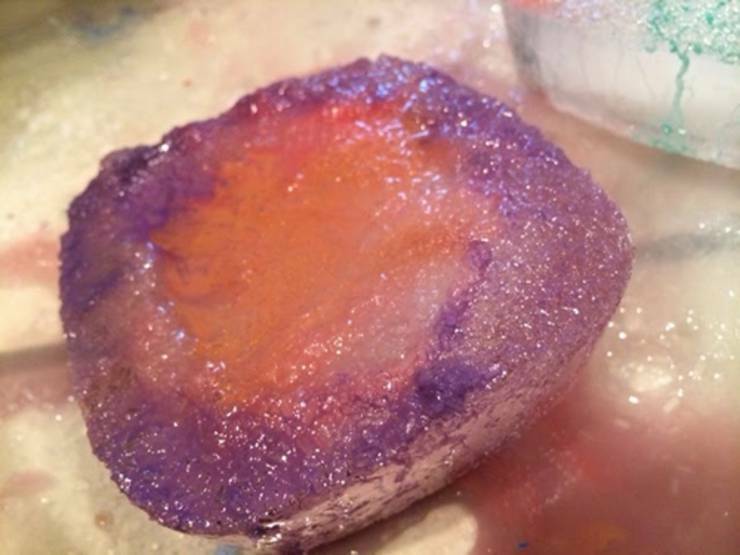 If you still need more science experiments or ideas check out Pinterest: there you can find more projects like: weather, ocean, slime, magnets, animals, plants, shaving cream, soap, food and many more awesome ideas. I hope you enjoyed all these kids science experiments and really they can be for any age: elementary, middle school and even high school. 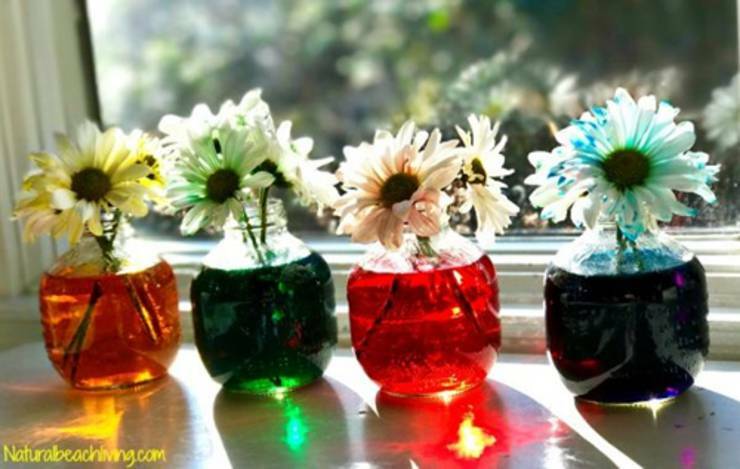 Kids of all ages can enjoy these ideas!